More than 20 years ago presidents Ronald Reagan and Mikhail Gorbachev started the whole process of arms reduction. With a new START treaty in the works, both sides are into political bargaining again. The question is what are they ready to barter? Russia regards the US AMD in Europe as a bargaining chip in the talks. So far it’s clear the US that is not willing to make it a part of the START deal. According to Ian Kelly, spokesman from US State Department, the two issues “should be dealt with independently.” Washington is still undecided on the future of the missile shield. “We've made no final decisions regarding basing missile defense in Europe, which will be based on an assessment of the threat to the United States and its allies,” Kelly said. The statement comes as both countries are negotiating the agenda for the new Strategic Arms Treaty in Geneva. 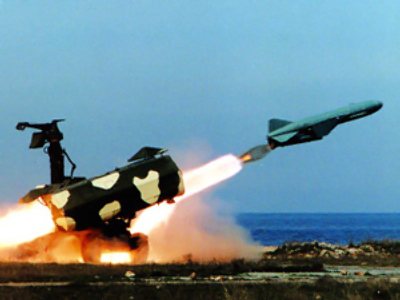 Moscow fiercely opposed the US plans to site its missile shield in Europe, but the Bush administration disregarded the criticism and continued working on deals with Poland to install interceptors, and with the Czech Republic to build a radar base. According to Washington the system is aimed at countering potential threats from Iran and North Korea. Russia has maintained the system undermines its own security. 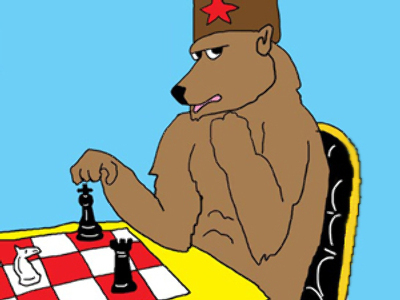 When Obama came to office, Moscow too hoped for a change – a change of the US game plan. Obama is in no hurry to implement the initial plan, nor is he in a hurry to cancel it. “It’s a question of trust. Russia wants to start from scratch in order to trust the United States,” explains Anatoly Tsyganok, head of the Russian Center for Military Prognosis. Russia particularly focuses on the reduction of strategic delivery vehicles. In Amsterdam Medvedev made it clear Russia is concerned with “the prospect of equipping strategic offensive weapons with non-nuclear warheads. 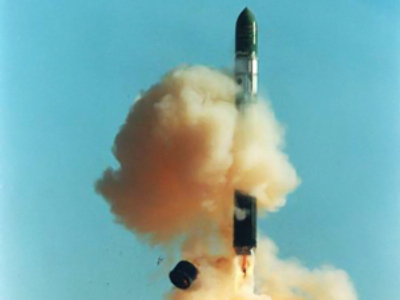 Such weapons could be detrimental to strategic stability.” All the big “breakthrough” statements coming from Americans are on warheads and only warheads, at the same time the US has enormous reversible nuclear potential, one that Russia cannot boast of. 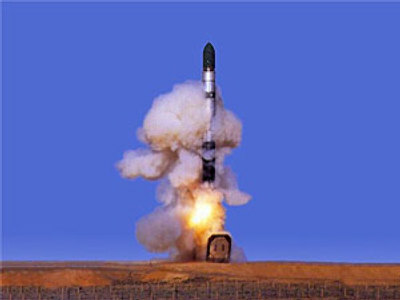 The talks on the new Strategic Arms Reduction Treaty, or START, were halted in 2002 after the US unilaterally withdrew from the missile defense Treaty of 1972 that banned the countries from installing new AMD systems. However, the same year, the sides signed a pact (interim 2002 treaty) to further cut their arsenals to between 1,700 and 2,200 warheads till 2012. When both sides decided to resume the talks on START-2 many applauded the move. With the Bush administration the relations between the two hit a post-Cold War low. There are hopes a new START treaty would mark a U-turn, but that will happen only if the document is signed. With plenty of issues complicating the talks it will take extraordinary determination from both sides to make a difference.